We have positioned ourselves as a major Supplier and Exporter of Coco Fiber in Cagayan de Oro City, Philippines. It is extensively used for making doormats, mattresses, etc. Our vendors use the finest quality coconut shells and latest techniques for manufacturing it. 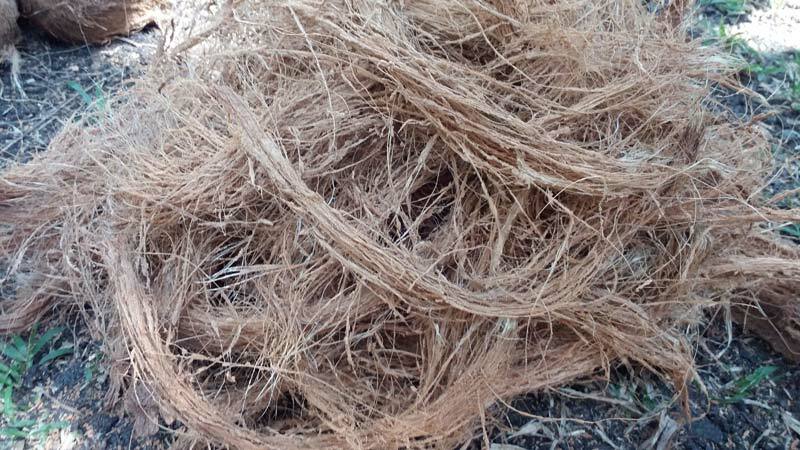 Our offered Coco Fiber is highly acknowledged for its superb finish and long-lasting life. We have enough capacity to deliver it in bulk quantities, within the promised time frame. We offer our Coco Fibre at a reasonable rate.